BSEB Bihar 12th result 2018 announced on June 6th today, Wednesday. 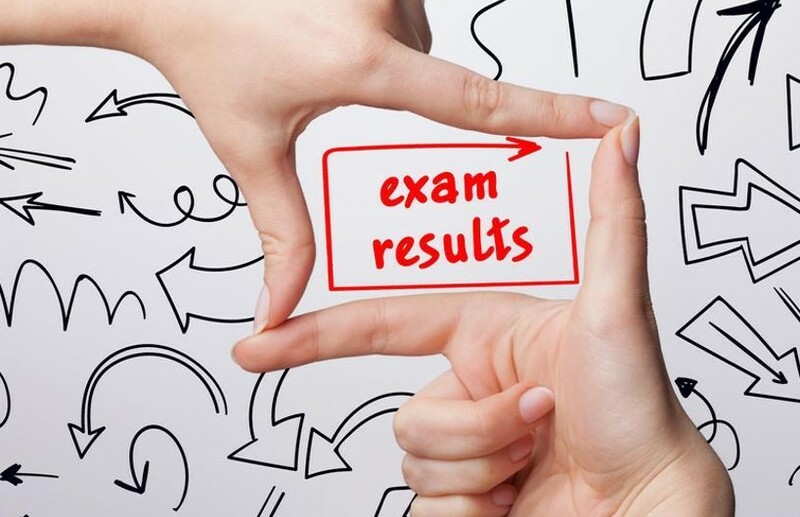 So, the students those who have appeared for the examination can check their results on official website of the Bihar School Examination Board. Check the websites given here to get your Bihar Board 12th result 2018. Bihar 12th Result Live update: Bihar class 12 result has been declared on biharboard.ac.in official website at 4 PM. The candidates can also check their result on Examresults.net website. According to result statistics, 42 percent have passed in Science, 82 percent passed in Commerce and 42 percent students cleared the Arts stream this year. According to the sources, the result will be available online from 3 or 4 pm onwards. The official result time has not been announced officially yet. So, keep checking on this page to get your results instantly. We are giving the live update on the declaration of Bihar Intermediate exam result 2018. Students can get results from here: biharboard.ac.in. Because of the Delhi University admission starting date on June 7, the Bihar 12th result date preponed to June 6th from June 7. We requested the students to try to get their results on the official website, if there is any technical error at the time of result declaration, then use the alternative websites to check your Bihar 12th result. Other Bihar Board Intermediate result websites are bihar.indiaresults.com or examresults.net. More than 12,07,986 students have appeared for the Bihar Intermediate 12th examination at 1,384 centers across the state from February 6 to February 16, 2018. Enter required details and click on ‘submit’. Check your Bihar 12th result 2018. Download the result and take a print out for future use. All the very best to all the candidates who are checking their 12th Bihar results today.